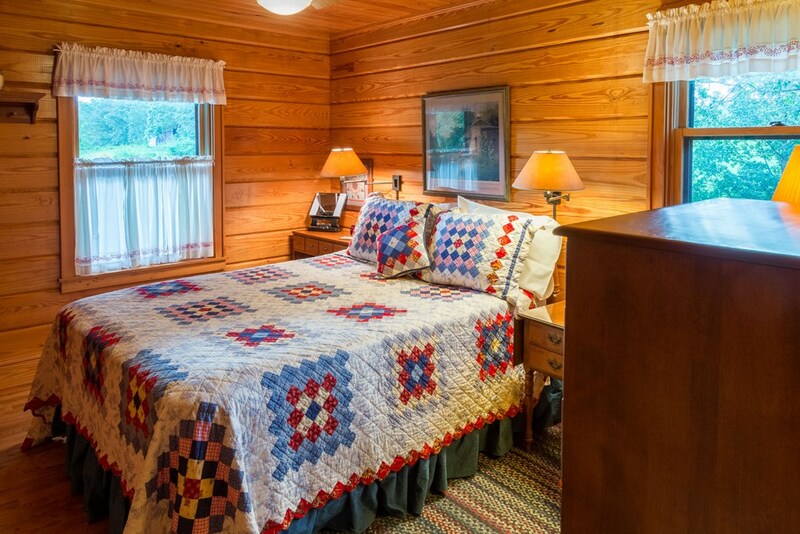 Well-appointed and maintained log cabin in desirable Webster area. 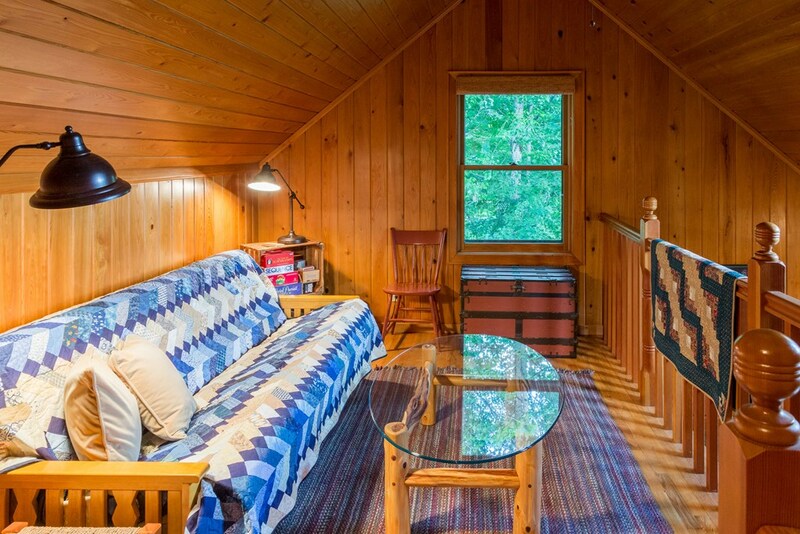 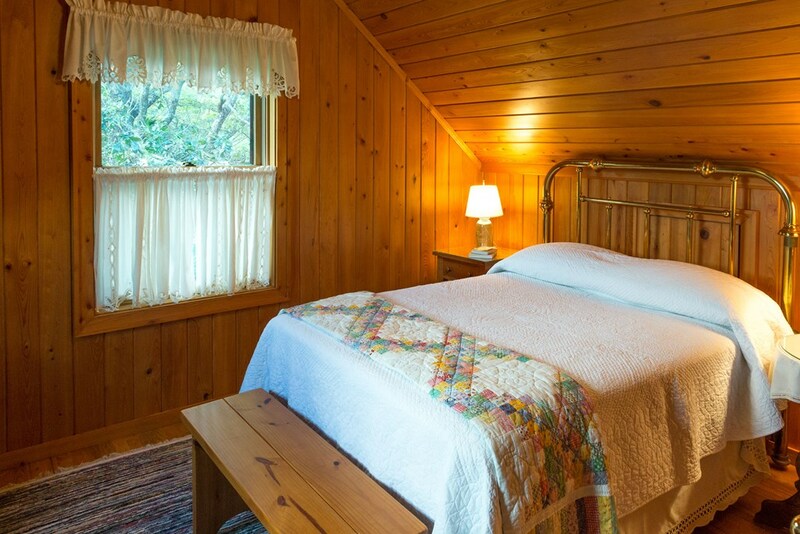 This cabin was expertly crafted and contains beautiful woodwork and knotty pine paneling throughout. 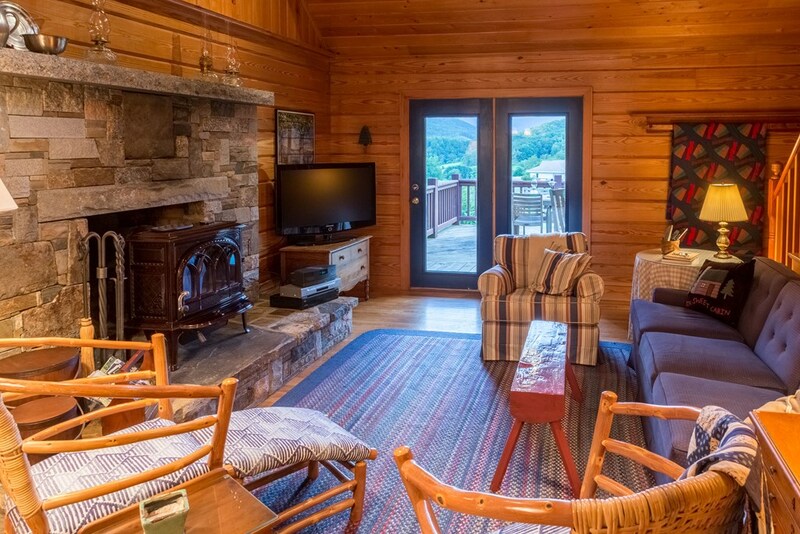 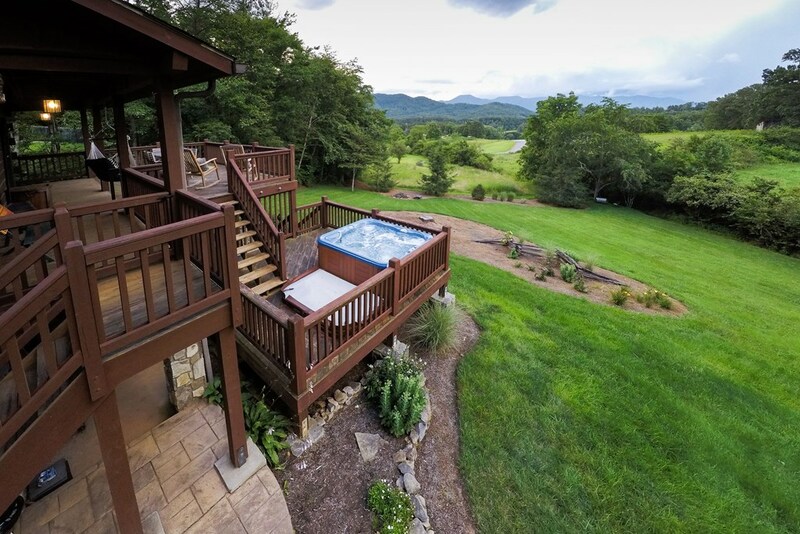 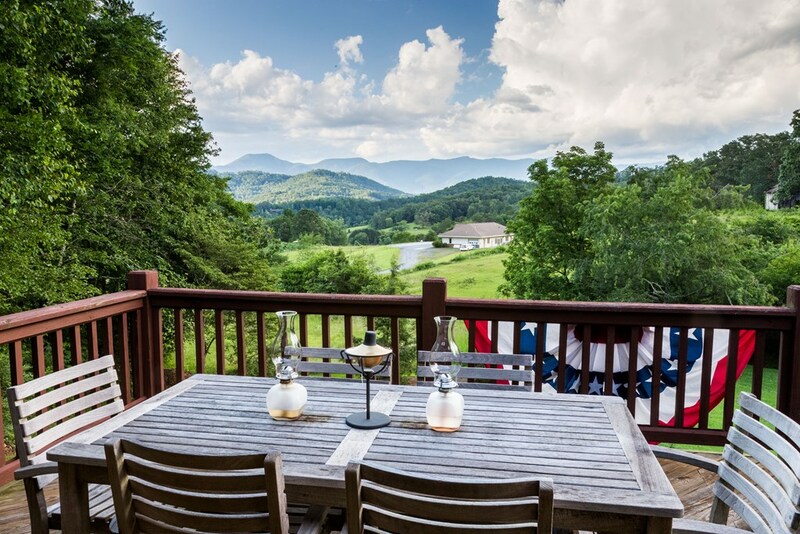 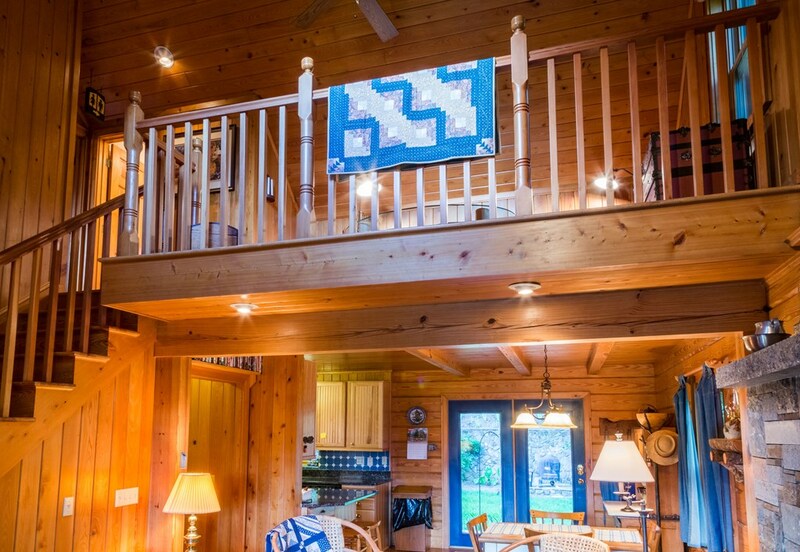 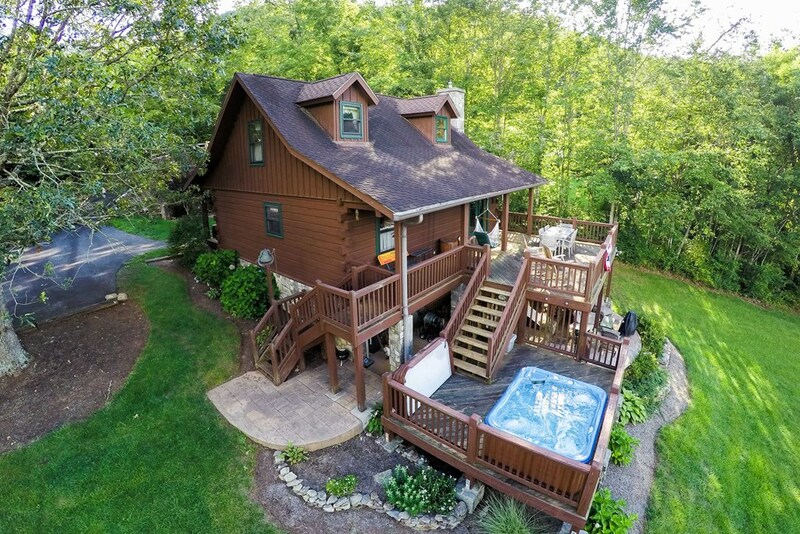 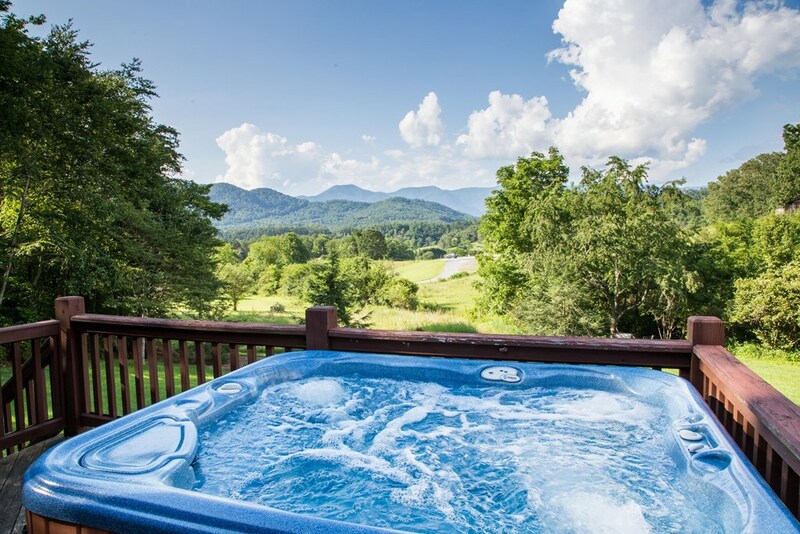 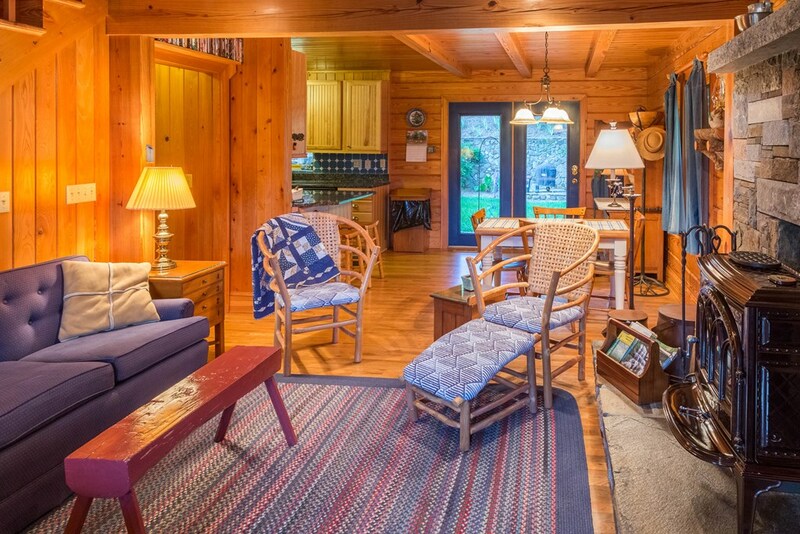 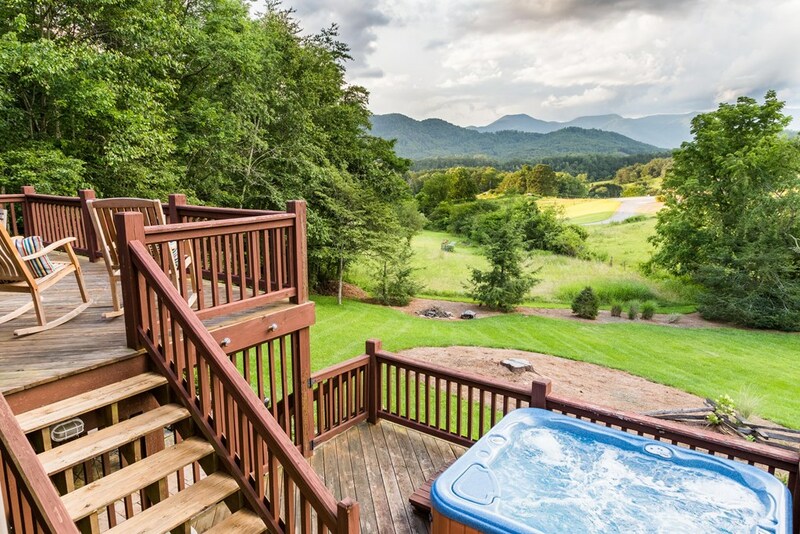 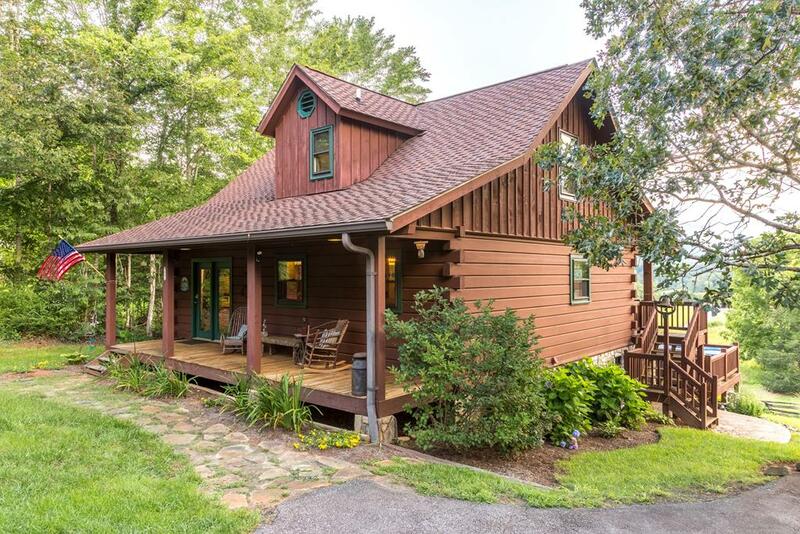 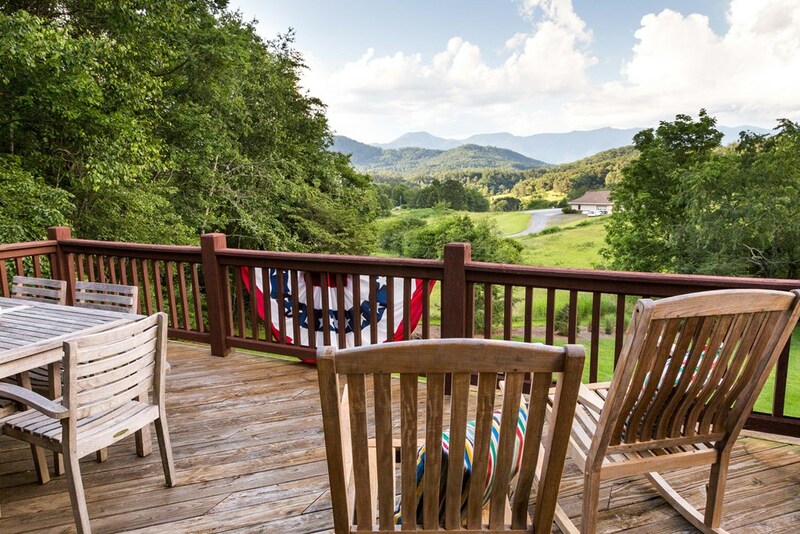 Enjoy the large back deck and views of the Balsam Range. 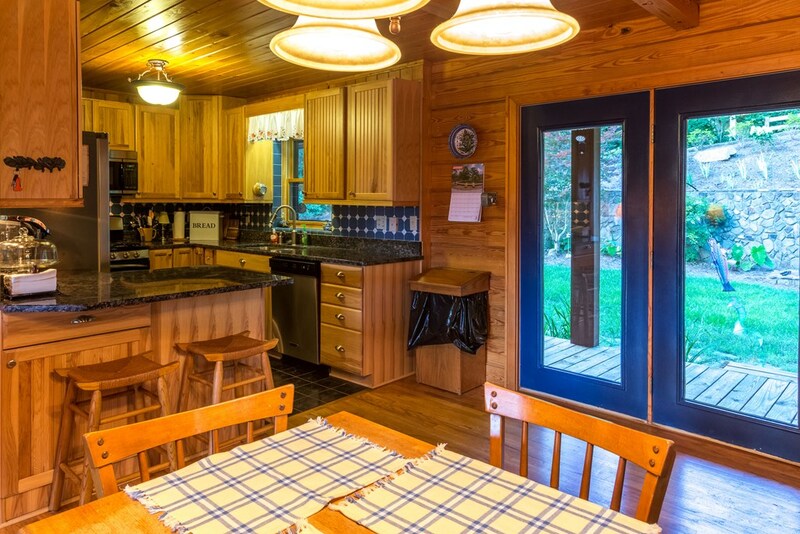 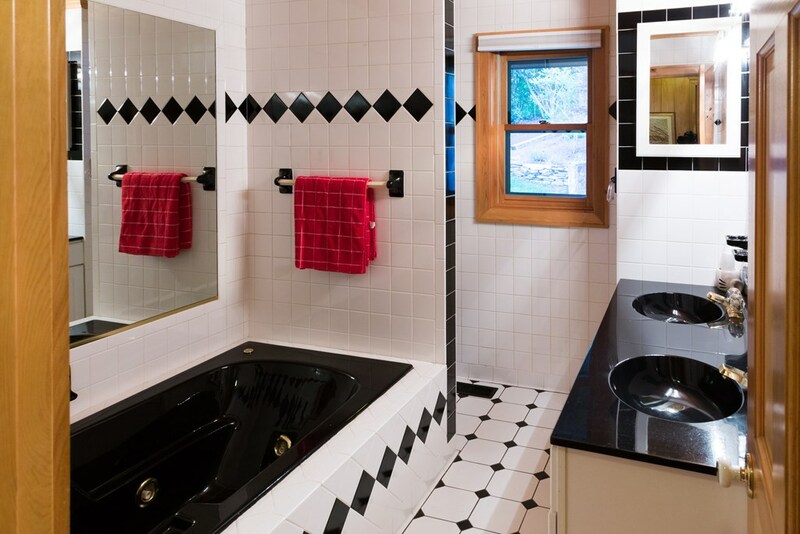 Entire property is fully landscaped and has a large (and flat!) 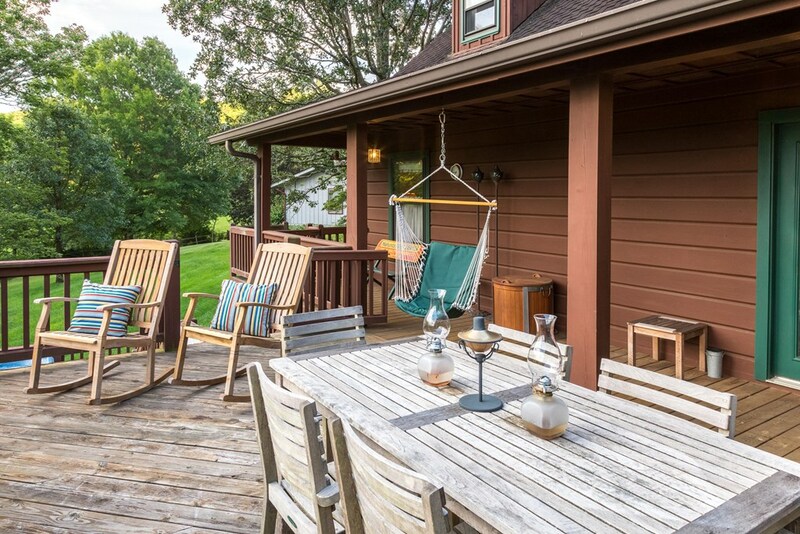 sweeping lawn. 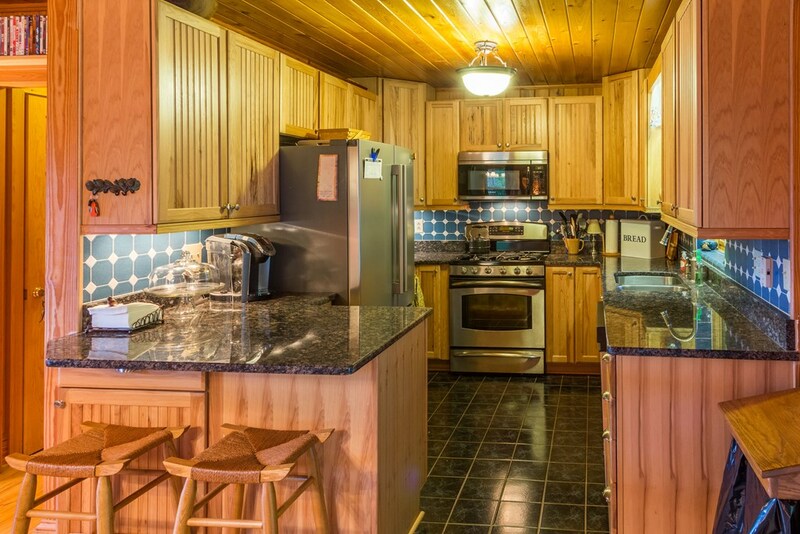 The kitchen is updated with stainless steel appliances including a gas range and dishwasher. 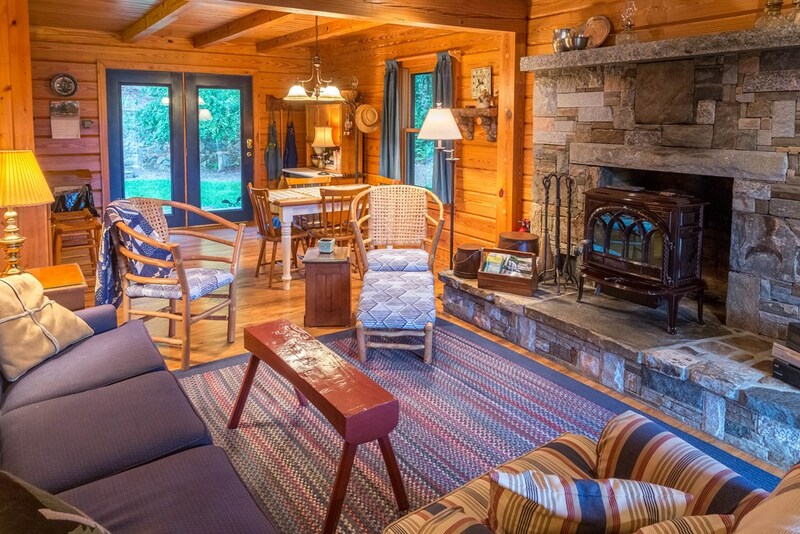 A beautiful stone hearth with a gas log fireplace serves as a focal point in the living area.